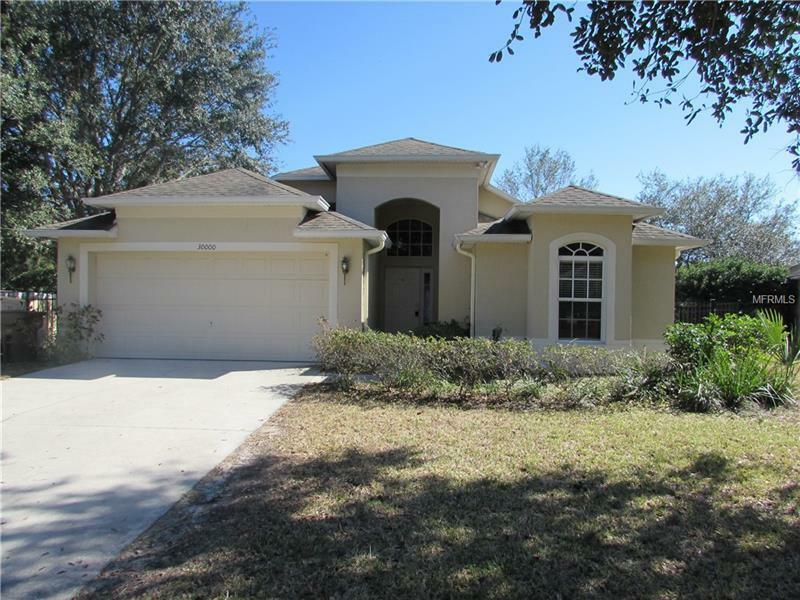 Spectacular Home Like Brand New Locate Between Sorrento and Apopka At Fairways Mount Plymouth. This Beautiful Home Is Featuring 3 Bedrooms 2 Baths With 2 Car Garage; 19 x 10 Enclosed Porch, Fenced with Haven Aluminum , Tile and Laminate Throw The Entire Home; Inside Laundry, Freshly Painted. The Gourmet Kitchen Is Offering Wood Cabinet, Closet Pantry, Appliances, and Lots of space. Huge Master Bedroom With Walking Closet and Beautiful Master Bathroom; Mature Garden. 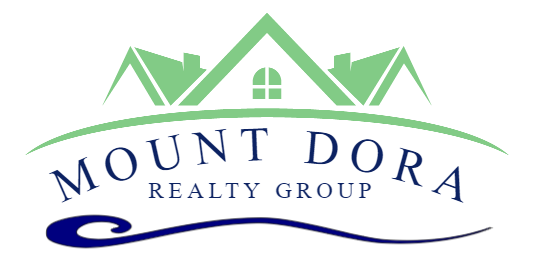 The Best Location Home In The Subdivision. Ready For You ! !